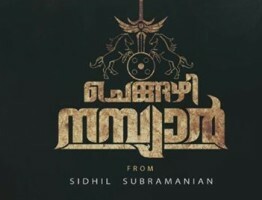 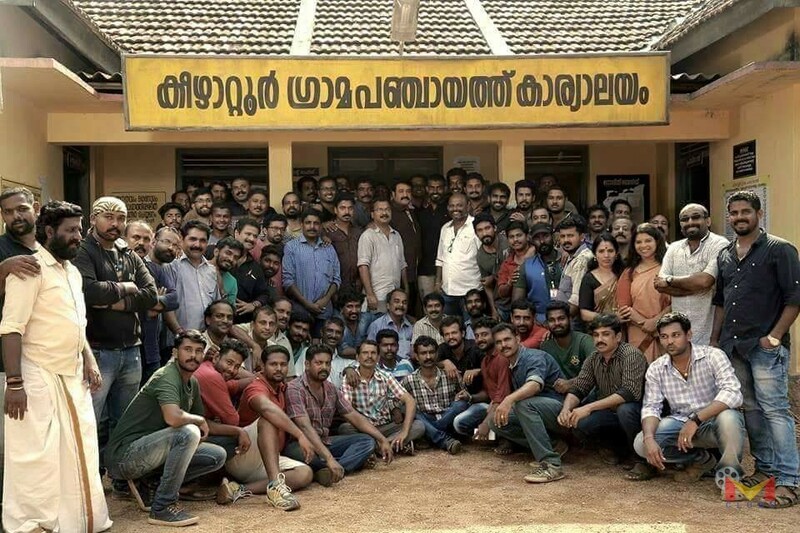 Munthiri vallikal Thalirkkumbol is an Upcoming Malayalam Movie Directed by Jibu Jacob and Produced by sophia paul under banner of Weekend Blockbusters . 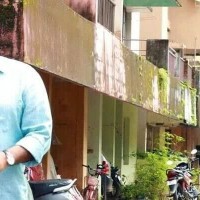 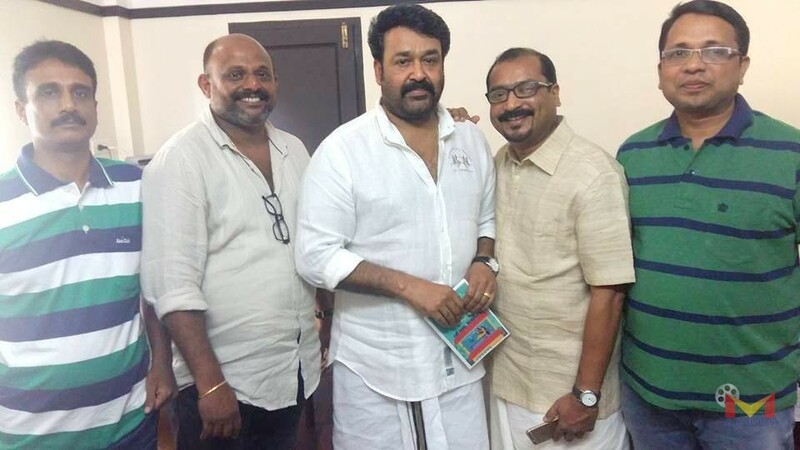 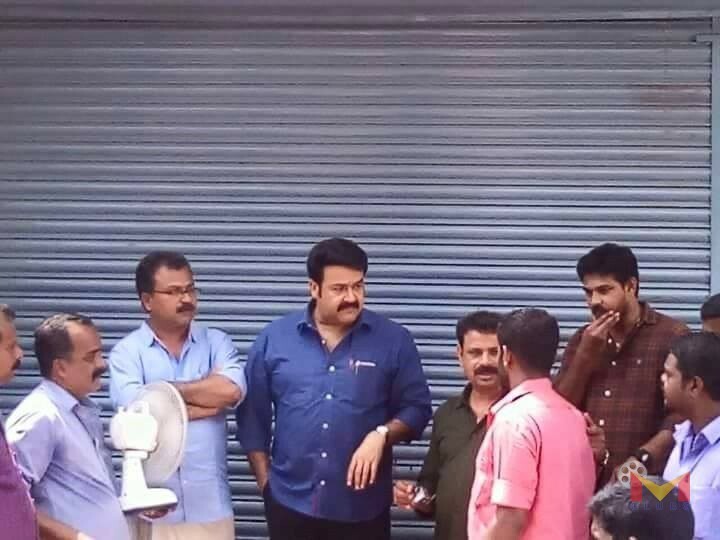 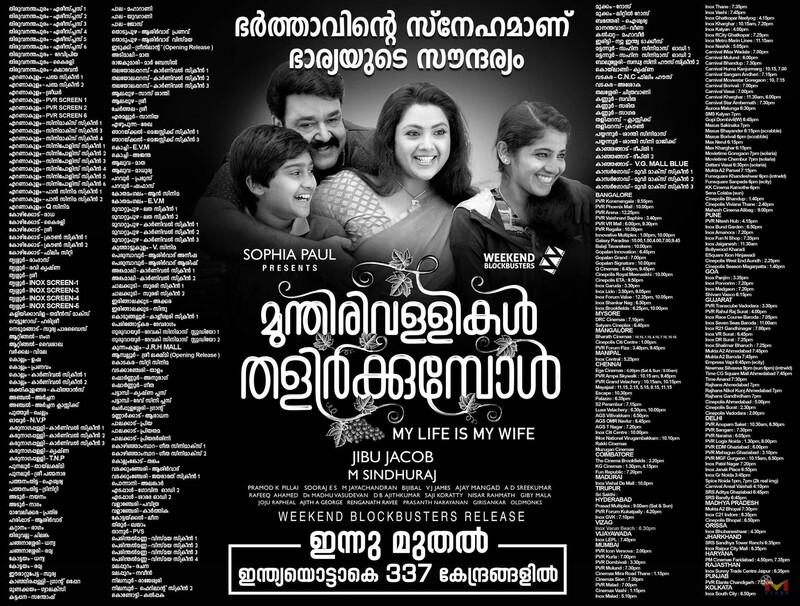 The Film Features Mohanlal , Meena , Anoop Menon . 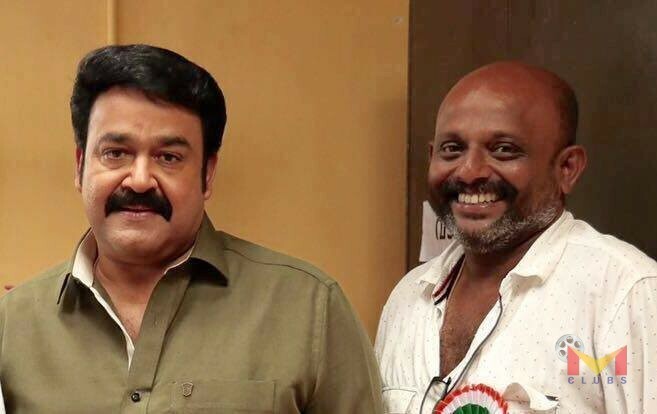 Music Composed by Bijibal and M. Jayachandran and cinematography handled by Pramod Pillai. 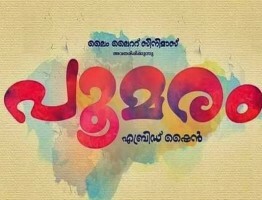 The Film ready To Ready To Release on January 20 2017.